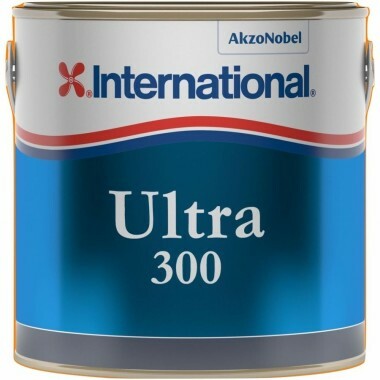 Ultra 300 is an antifouling product effective against fouling organisms, slime, aquatic plants and animals. A Premium Hard Antifouling suitable for professional and consumer application onto vessels in fresh and salt water. The hard scrubbable finish provides protection for up to one year performance. 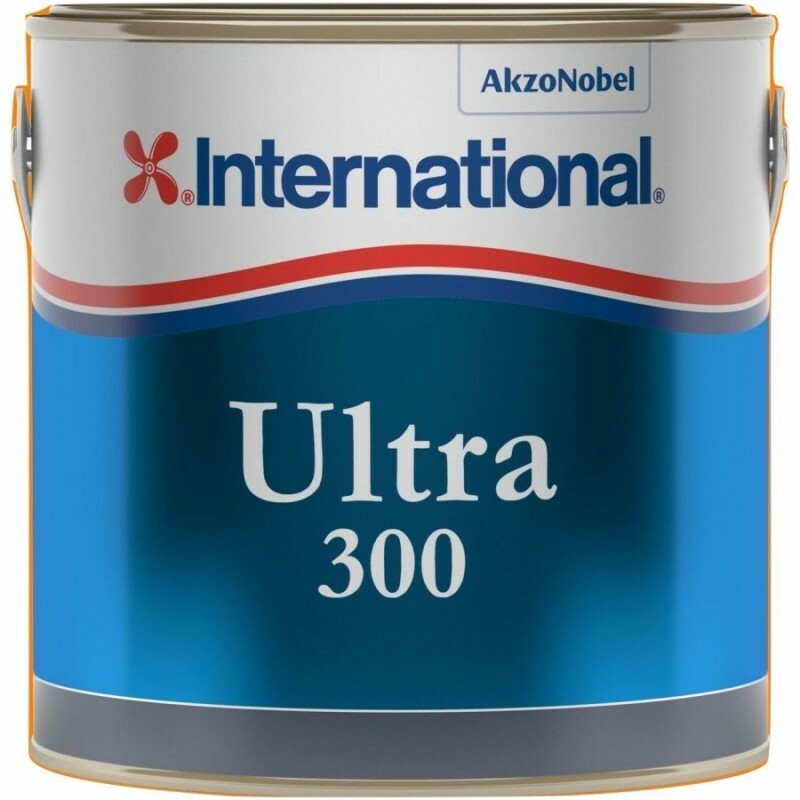 Ultra 300 is suitable for burnishing to provide a smoother finish for maximum slip through the water and can be scrubbed and cleaned if needed. Ideal for fast Powerboats.